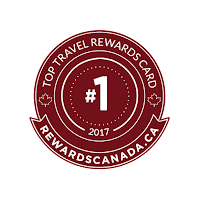 Big news day here on Rewards Canada as we revealed the Top Travel Rewards Credit Cards for 2017! Check out the rankings here! 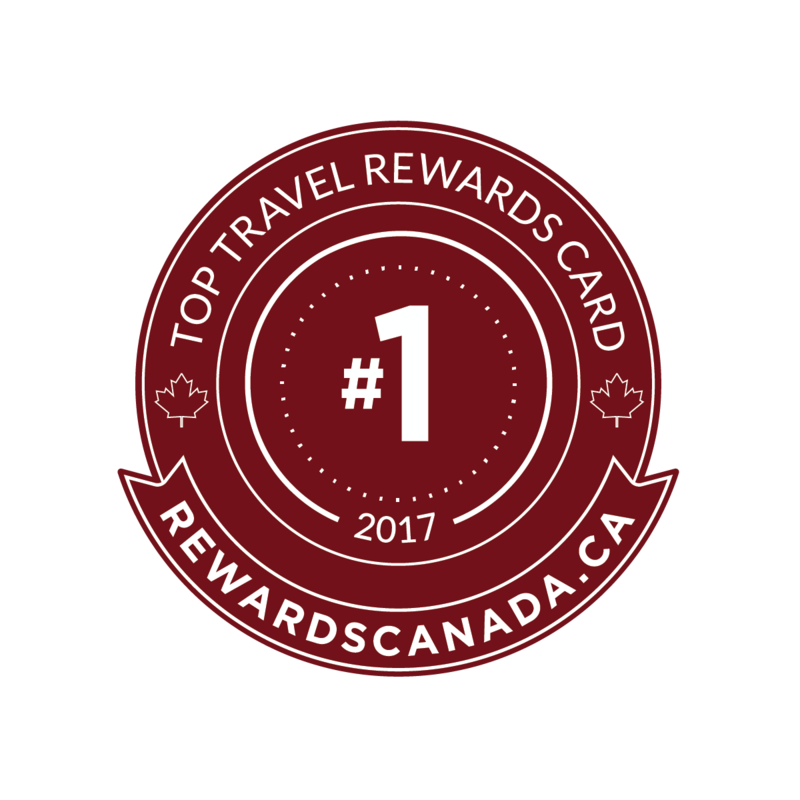 The two big moves are the crowning of a new champ for No Annual Fee Travel Points card and the continuing drop of the BMO Rewards World Elite MasterCard. In the bonus offers section check out the return of Hainan Airlines Fortune Wings' International flight bonus. You can earn up to 20,000 bonus points when flying Hainan out of Calgary or Toronto. 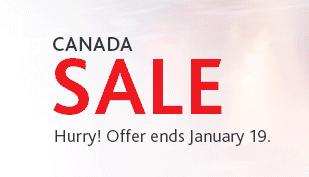 Air Canada has flights within Canada on sale with their latest seat sale offering. 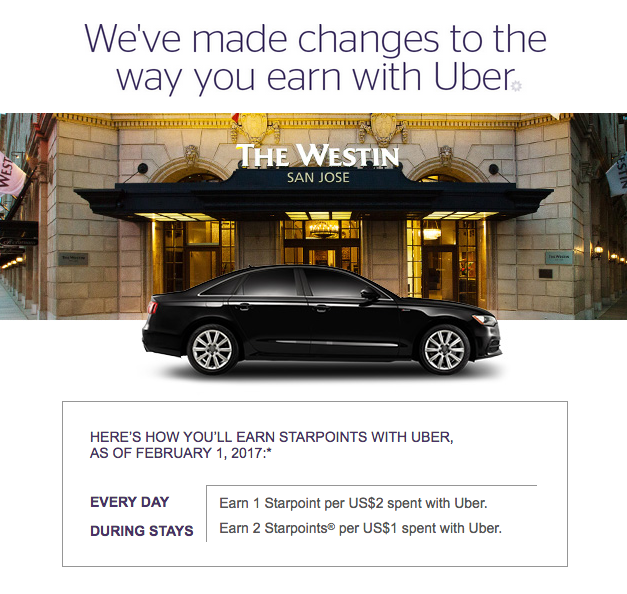 Book by tomorrow for savings on flights Feb 15 - Apr 30. Find out more here.